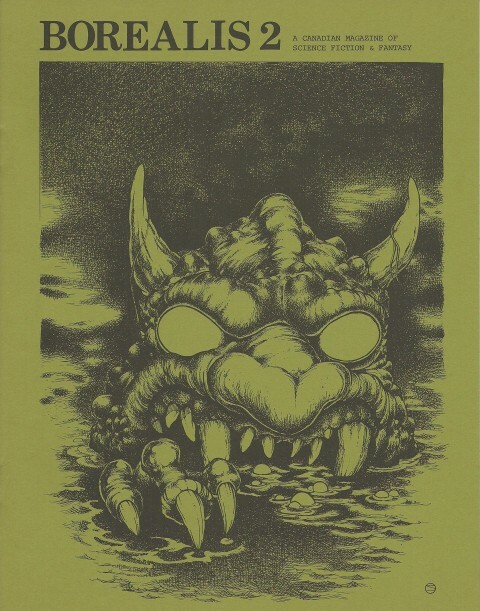 John Bell is probably best known to you for his published work on Canadian comics. 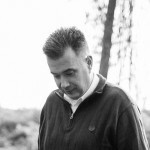 He was kind enough to take the time to answer a number of questions I sent him with a view to publishing his responses in this column and I include the questions and his responses below. 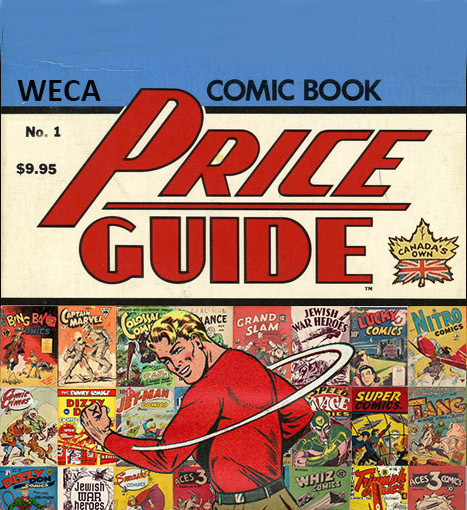 IK: Comic-book collectors know you for your work on the history of Canadian comic books, but this is really only a portion of what has interested you and what you have written about and worked on. You have been an editor of the Canadian poetry journal Arc, you’ve written numerous articles in other journals. You’ve also done a good bit of work in editing science fiction, including the Canadian sf fanzine Borealis with Alain Chabot, and some historical works, including accounts of Confederate naval activity on the Great Lakes. Most recently there’s a reprint of your 2001 poem “Leaving Cape Roseway” in Tesseracts 17. You’ve also spent most of your daytime working life (26 years) as a senior archivist up at the National Library and Archives of Canada in Ottawa. Now, you are working on editing letters from a Canadian World War 1 soldier. All your work seems steeped in the sense of identifying, exploring and sharing aspects of Canadian culture. How can you explain this passion to us? 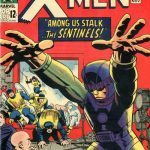 JB: It’s true that within the comics milieu I tend to be identified strictly as a comic-book historian; however, I see myself more as a cultural historian. 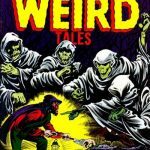 I have written or edited nearly twenty books, only three of which are devoted to comics. 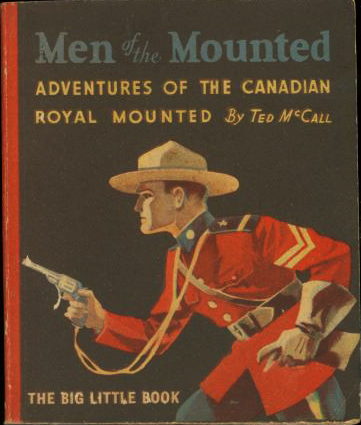 As you note, I have also worked in many other research areas, including Canadian SF, Atlantic Canadian literary history, Canadian baseball writing, the Canadian contribution to the pulps, and Canada’s connection with the American Civil War. Currently, I am editing the First World War memoir that you mentioned and also compiling a guide to vintage Canadian non-sports cards. Perhaps what links all these seemingly disparate subjects are two overriding concerns, namely, a lifelong fascination with Canadian popular culture and a general attraction to neglected and marginal aspects of our history and culture. IK: Where did you get your training as an archivist and how did you end up at the Library and Archives (LAC)? What did your work there entail? JB: I started my archival career at the Dalhousie University Archives in 1975, shortly after graduating from Dal with an Honours BA. At that time, there was no formal training for archivists in Canada, so I basically learned on the job. 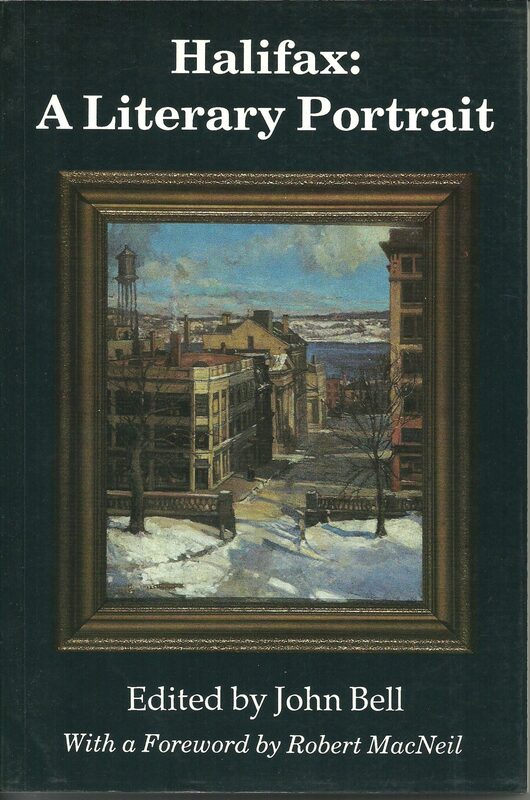 While at Dalhousie, I had the opportunity to work on a wide variety of archival records, including the papers of Archibald MacMechan, Thomas H. Raddall, and other prominent Atlantic Canadian writers. I also launched a labour-archives programme, which eventually brought me into contact with archivists at the National Archives in Ottawa. Late in 1981, one of these colleagues recommended me for a position with the University of Saskatchewan’s Diefenbaker Project, then located in Ottawa. 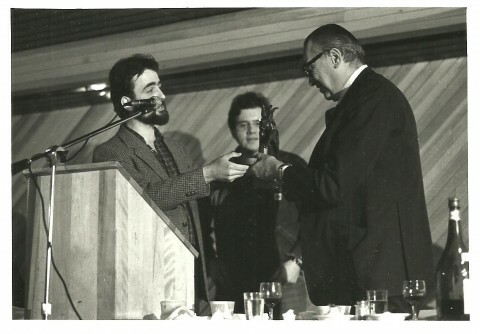 After moving to Ottawa in 1982, I worked on contract for the University for a few years before joining the staff of the Political Archives Section of the National Archives, where, for a time, I managed both the Diefenbaker and the Trudeau Projects. During my career at the Archives I primarily worked on the archival records of prime ministers, cabinet ministers, and political parties. 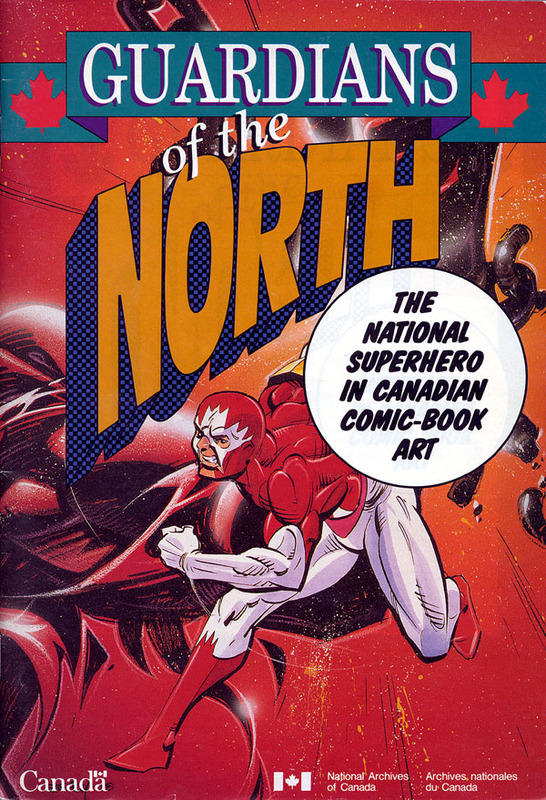 However, I also had several welcome opportunities for secondments to work on major exhibitions and website projects, including Guardians of the North and Beyond the Funnies. 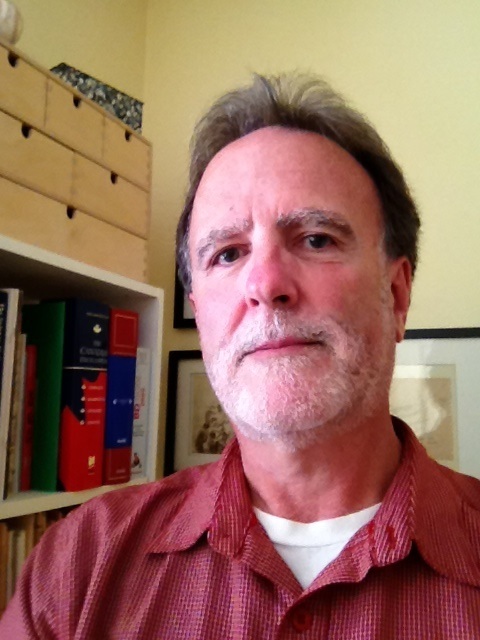 The secondments were attractive because they allowed me to draw on the knowledge and skills that I had developed over the course of my career as a freelance writer and editor, something I had pursued since the early 1970s. IK: When I was up at LAC this past summer, I was not able to see the 300 or so high-contrast negatives you’d taken because they had deteriorated to the point that they could no longer be handled. JB: Actually, those were original Bell production negatives from the 1940s. They came from a fairly large lot of Bell Features archival material that I acquired in Halifax (!) in the late 1970s. In addition to the negs, the lot included numerous comics and several files of correspondence, all of which I later donated to LAC. Unfortunately, it is not that unusual for negs from that era to deteriorate. IK: You donated your collection to LAC a while ago. What motivated you to do this and could you share the mechanics of what is involved in this? Some of us may eventually be motivated to do something like this as well. JB: My decision to donate my collection, which, by the way, included a considerable amount of original artwork, can probably be attributed to two key factors. First of all, for nearly twenty years I had endeavoured to collect all comics published in Canada. 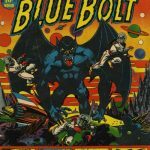 By the mid- 1990s, with the proliferation of small-press comics, this self-imposed mandate was becoming a burden, and I was starting to suffer from collecting fatigue. 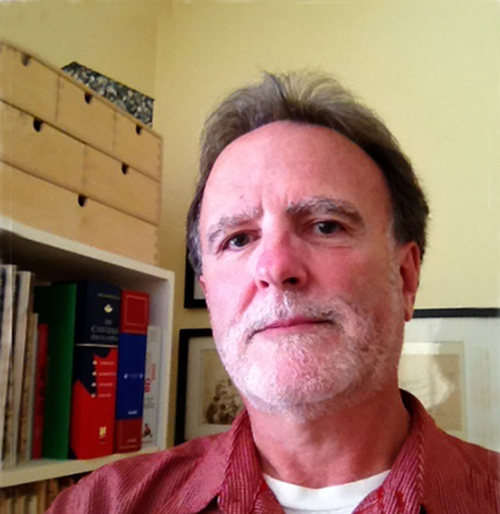 Secondly, a new rare-books librarian, Michel Brisebois, had arrived at LAC. A former book dealer, Michel was himself a collector and respected the passion and obsessive drive required to build a collection. He also recognized the importance of documenting our popular culture. So, I knew that under his direction the Rare Books section at the National Library would offer a good home to the collection, one where it would not only be preserved, but also made available to other researchers. I am pleased to see that more and more people are now consulting the collection. I would certainly urge other collectors to consider such donations, but I can’t really comment on the current acquisition policies at LAC. IK: In your “Acknowledgements” to the Guardians of the North booklet that accompanied the 1992 exhibition that you curated, you thanked, among others, Les Barker and George M. Rae. Can you tell us about any encounters you may have had with these artists? JB: I initially spoke with Les Barker and George M. Rae on the phone during my research for Guardians of the North and later met them both at the opening of the exhibition at the Canadian Museum of Caricature in Ottawa. Les agreed to speak at the opening. However, rather than sharing a few reminiscences of his experiences at Bell, his presentation turned out to be his full comedy routine. It was late in the day and most people in the audience had enjoyed a few glasses of wine, so he had a very receptive audience. It was a little like having Bob Hope open your event. People were cracking up. It was all very unexpected—and amusing. Les, of course, had already been rediscovered as a comics creator in the early 1970s, as a result of the touring National Gallery Bell Features show and the publication of the Hirsh and Loubert book. For George, the experience was completely different. During our first phone call, I sensed that he almost fell off his chair when I asked him about his comics career. 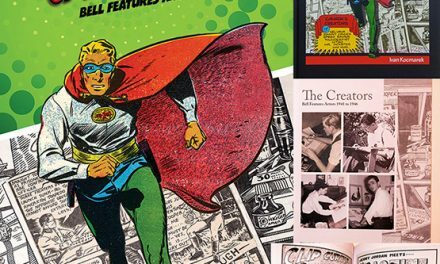 I got the impression that he had put his Educational Projects work far behind him during the anti-comics hysteria of the late 1940s and early 1950s—and never looked back. In any event, I am quite certain that I was the first person to ever ask him about his time as a comic artist and pulp illustrator. At first, he was in shock and his recollections were halting, but the longer we spoke, the memories began to flow, and he became increasingly animated and talkative. At the opening he proved to be a true gentleman—gracious and modest. It was obvious that he couldn’t believe that his long-forgotten comic art was being celebrated in a federal cultural institution virtually kitty-corner to the National Gallery. 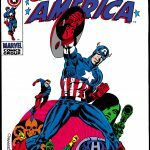 IK: Have you had a chance to meet any other creators from the period of Canadian war-time comics? No, but I did correspond with Edward Letkeman, who shed some light on the early history of Superior Publishers. 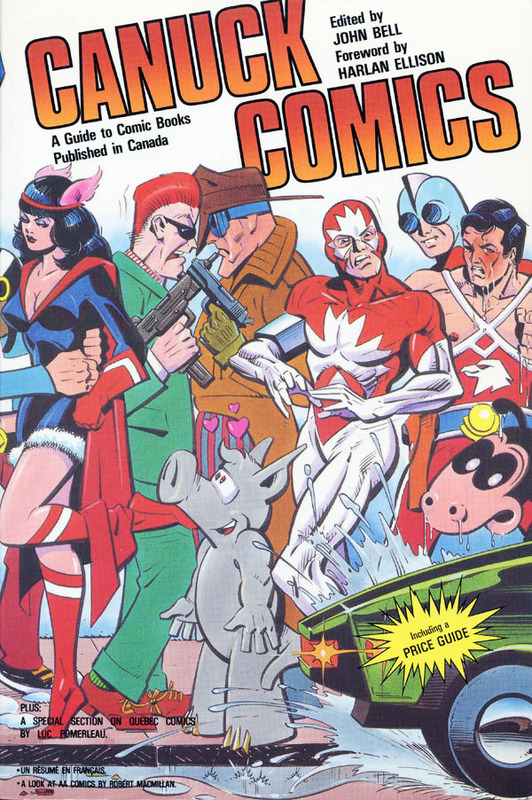 IK: How would you describe the significance of that six-year period of comic production in Canada from 1941-46? JB: Perhaps more than any other generation, the kids of the forties grew up with a distinctive Canadian mass culture. We will probably never see such an explosion of indigenous popular culture again. However, it is wonderful that we now have access to print and other technologies that will permit us to preserve and share the comics that thrilled Canadian kids some seventy years ago. Rediscovering these narratives might, in turn, encourage contemporary creators to produce their own distinctly Canadian comics. Certainly when the wartime comics were first rediscovered in the early 1970s, people of my generation, who had been awash in American mass culture, were shocked to discover that comic books could be set in Canada and feature Canadian heroes. It was a revelation and contributed to a strong nationalist current that became evident in Canadian fandom. IK: Do you think that another exhibit of items from the Bell Features finds at LAC like the touring one of the early seventies or your “Guardians of the North” exhibit is feasible again and what would be involved in assembling a curating an exhibition such as this? JB: Given the emphasis on web content and the financial challenges currently facing museums, archives, and libraries, it is probably unlikely that we will see many exhibitions of that sort in the near future. I should note that one thing that distinguished Guardians is that it served as an effective acquisition vehicle for the National Archives. Much of the show was directly borrowed from creators, many of whom subsequently decided to donate material. It thus became an important means of building the comic-art collection at LAC. Personally, I lament the fact that there has been such a dramatic shift away from the mounting of exhibitions that showcase original material. A virtual image is no substitute for the original document. As a curator, I came to realize that the latter has a powerful and lasting impact on people, offering a tangible and direct link with the past. IK: You were originally born in Halifax but have lived most of your life in places like Montreal and Ottawa. Now that you are retired from your archival work, you have chosen to settle on the east coast again. What has drawn you back there again? JB: Despite what is reported on some websites, I was actually born in Montreal. When I was ten, my parents decided to return home to the Maritimes. I arrived in Halifax in 1962 as a Montrealer in exile, but when I departed for Ottawa twenty years later, I was leaving as a confirmed Bluenoser. I am now living in Lunenburg County, where my ancestors settled in the 1750s and early 1760s. The fact that three of my grandsons live here on the South Shore of Nova Scotia is also a huge draw. Simply put, I am home. JB: I am not sure that there is such a thing as a monolithic “Canadian culture.” In many respects our culture is best understood as a combination of distinctive regional cultures and vibrant sub-cultures. I view that as a good thing. In the future, we will likely continue to build and nurture our virtual communities, which will generate their own cultural traditions and practices. As Yeats put it, “the centre will not hold.” A semi-official, over-arching national culture will become even less attainable than it is now. Our most powerful myths are local. 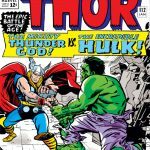 Accordingly, much of the most vibrant Canadian culture will, I think, continue to be at the margins, which, in a way, puts comics and other forms of popular culture at the centre—a counter-centre, if you will.. Thanks for this interview with John Bell. I always knew he was more than just a one-trick pony, but this really spotlighted some of his more obscure work in Canadian pop-cultural history. Plus! Your spelling is so much better than Walt’s! Gah! Thanks Mel, but I remember using some indica on an early draft of my Overstreet article. Had to come down from a high horse. But you’re right. 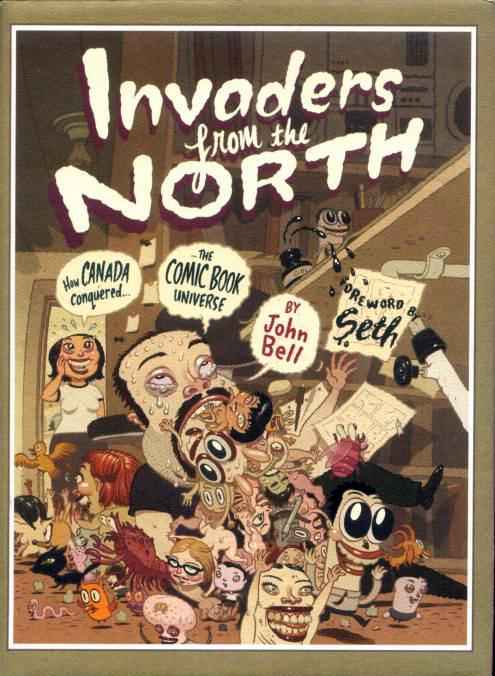 We comic fans tend to know little of John Bell’s work beyond his writings in the field of Canadian comics. 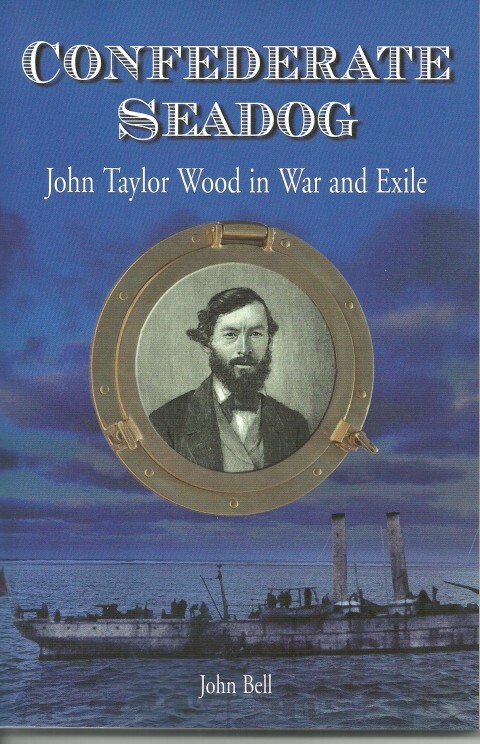 It’s nice to see John is still active in documenting Canadian history that most of us would not be aware of if not for the work he does. I bought a copy of his Canadian SF index: The Far North and Beyond (and a copy of Great Canadian Comic Books) last year from “J C Bell, Lunenburg, NS” and I thought it might have been John selling it. Yes, Jim, that’s our John. I think the impulse of pursuing what is our own in Canada is such a worthwhile enterprise and, in fact, it’s what essentially has spurred me on in my pursuit of understand the Canadian war time comics and the people behind them. Still a long way to go, though. Great interview. John Bell is an writer whom I greatly admire. 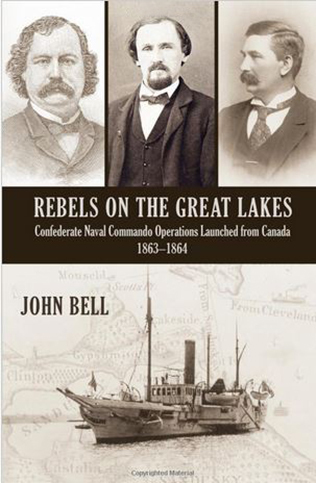 I particularly enjoyed Halifax, a Literary Portrait and Rebels on the Great Lakes. The latter would be of particular interest to history buffs. I was completely captivated by it. Bell’s research abilities are impressive as is his writing. 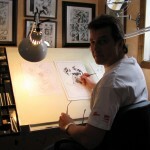 I will definitely be picking up his work on Canadian comics for my husband. Thanks for the comment, Glenna. I’m sure your husband will find John’s work on Canadian comics both informative and entertaining. Love John Bell. He has done so much. 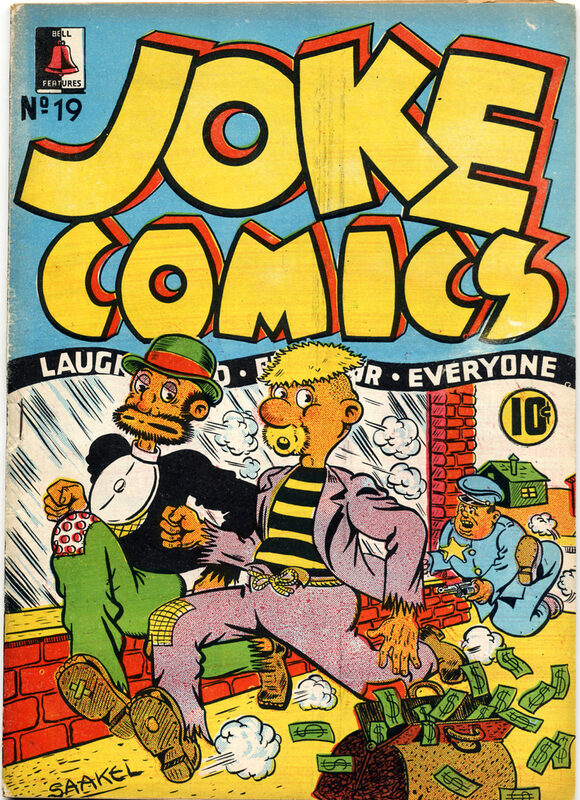 George Rae didn’t stop his association with comics after 1946. 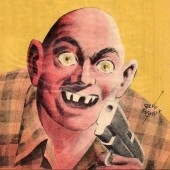 He produced cartoons and worked with other cartoonists as an editor for various pubs.